The results were published today in the high-impact medical journal, The New England Journal of Medicine (NEJM). 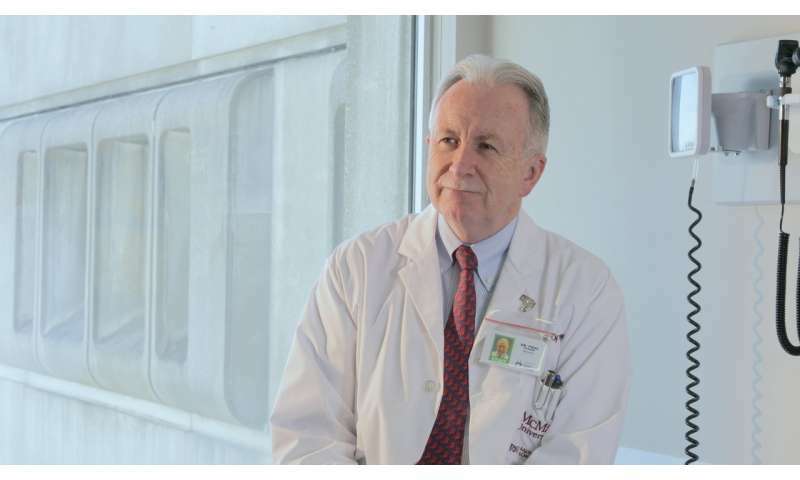 O'Byrne was also an author of a second NEJM article today regarding mile asthma. O'Byrne is also an author on a parallel study led by Eric Bateman at the University of Cape Town in South Africa, which was also published in the NEJM today.